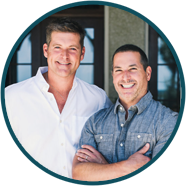 Paula's nationally syndicated broadcast television show, Positively Paula, is a lifestyle/food show invites you to share a moment with a friend. She is a mother, wife, grandmother, cook, business woman, entrepreneur, and true example of the American dream. This is her kitchen, her home, her family and friends. 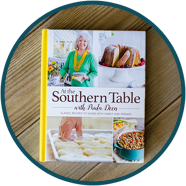 This is the Paula Deen you know and love doing what she does best: sharing herself, giving to loved ones, and connecting with those she meets along the way. 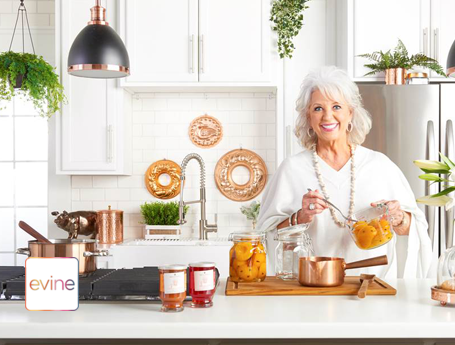 Experience a one-on-one with Paula while she cooks her favorite recipes and shares family stories. After all, food is all about memories, tradition, and sharing. It’s what brings us all together, connects us, teaches us, and most of all it inspires us. 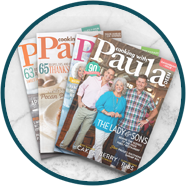 Join Paula as she shares her sweet charm and impeccable taste to help viewers laugh, love and live in southern-style comfort. 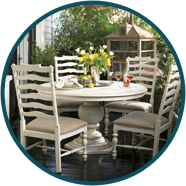 Sweet Home Savannah is filmed live from her home in Savannah, Georgia, and during the show, Paula shares recipes, great kitchen gear, inspired fashion, and gorgeous home goodies. You’ll also get the chance to meet her dear friends and family who make her life so special. 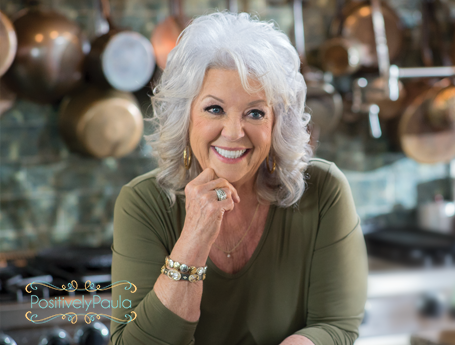 Be good to yourself and tune in weekly to get southern comfortable with Paula Deen. Only at Evine. You can find Paula on Youtoo America every day. Paula’s new show, Positively Paula, airs Fridays and Saturdays at 1:30 PM ET and Sundays at 8 AM ET. 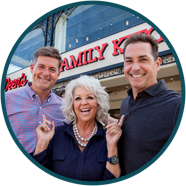 Plus, don’t miss The Paula Deen Hour, which features her classics like Paula’s Best Dishes and more, airs Monday through Friday at 3 PM ET and again at 9 PM ET. 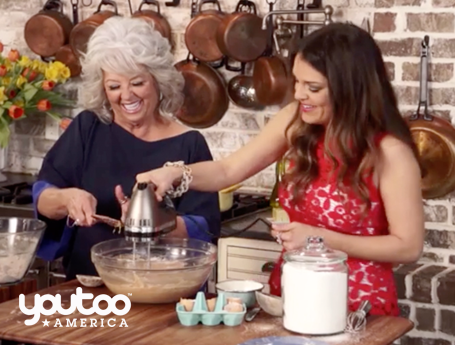 Youtoo America brings you the best of Paula’s food, friends, and stories. 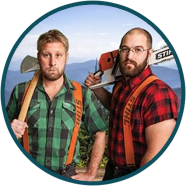 Youtoo America is available nationwide across the US and on the YTAClub.com where it can be streamed live or viewed on-demand on your smart devices from the website, Roku, or Webtv.